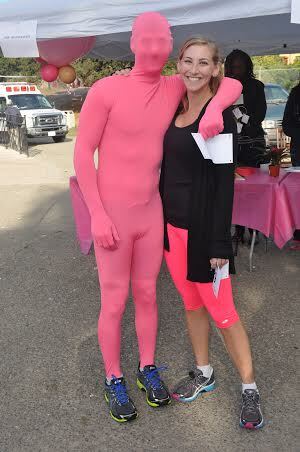 Stepping Out to Raise Awareness of Triple Negative Breast Cancer! Can't make it in person? Run or walk the distance on any course in the world! It’s our Fifth Anniversary! 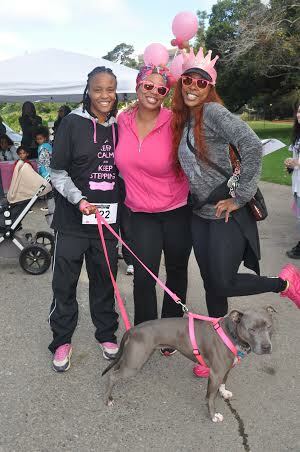 Help us celebrate 5 amazing years of being the first 5K dedicated to raising awareness of triple negative breast cancer (TNBC). 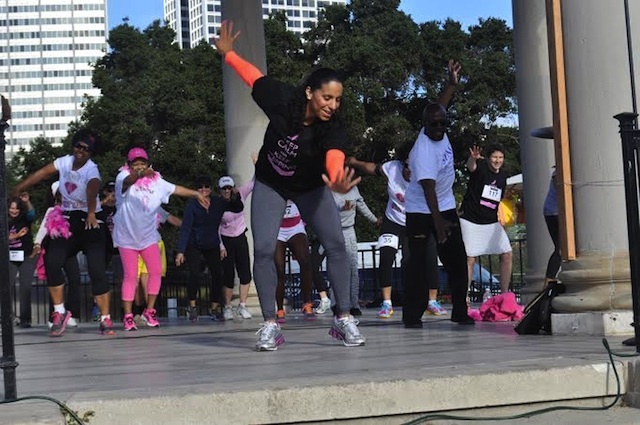 This family friendly event held in both Northern and Southern California raises funds to benefit the Triple Step Community Resource Program, which assists women diagnosed with TNBC in their transition from patients to survivors. So please join us (and bring 5 friends!) for an exciting day of fitness, food, and fun as we 'Step Out' to support communities affected by this disease. Five years is something to celebrate and we want everyone to be a part of the fun. However, we realize that many of you are unable to make it to either of our two California locations. 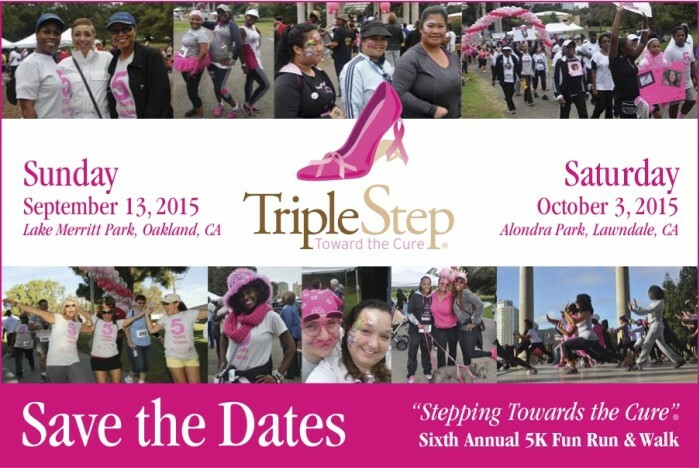 So we decided to bring the party to YOU with the addition of our Stepping Towards the Cure Virtual 5K Run/Walk! Once you have finished, post a photo(s) of you with your bib number to Facebook, Twitter, and/or Instagram so that we can see all the beautiful places where folks are running and walking. Be sure to post photos using the event hashtags #TripleStep4Cure #TripleStep5K #Stepping2TheCure and #STC2014. Virtural participants will receive the same swag as everyone else, including a good bag once we receive confirmation of your participation. 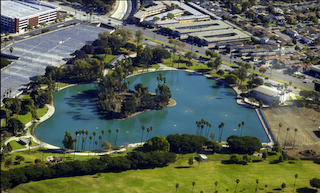 Take the I-710 S Freeway/Long Beach Fwy.